“Its really about trusting, remembering about the importance of pacing oneself, caring for the body through the work and listening to the body in the work.” Yasodhara Ashram’s Accomodations Manager (And 2009 YDC alumni), Sandra Hindson recently took some time with Lightwaves to reflect on her practice of karma yoga. To find out more about Yasodhara Ashram, Karma Yoga, Retreats, Courses and how you can become involved, Click Here. Lightwaves is Yasodhara Ashram's blog. 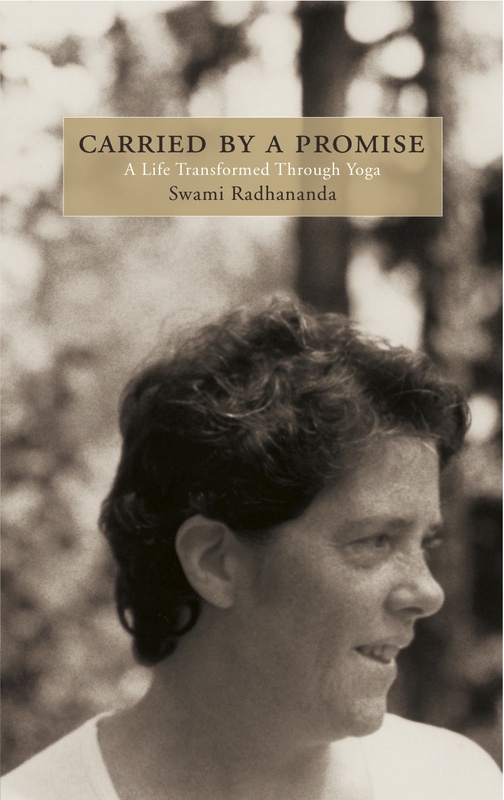 We publish news, events, articles and multimedia content from yoginis and yogis that have experienced the teachings of Swami Sivananda Radha.